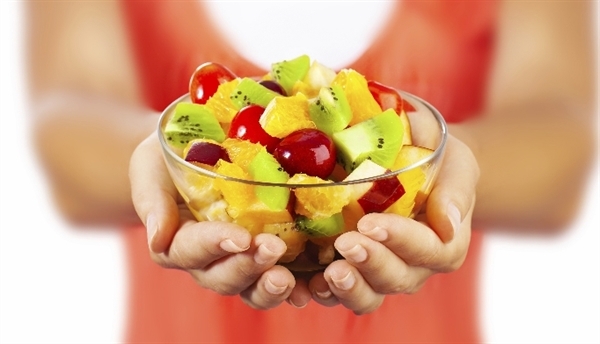 Suggest that patients have a healthy snack before big meals to help curb their appetites and avoid overeating. They can also talk to the host to find out what food will be served, allowing them time to figure out how to fit the foods into their current meal plans. If your patients are worried about what will be served at a holiday meal, encourage them to make their own dish. They can make a healthier version of a holiday favorite, substituting full-fat dairy products for fat-free options or reducing the amount of sugar in a dish. 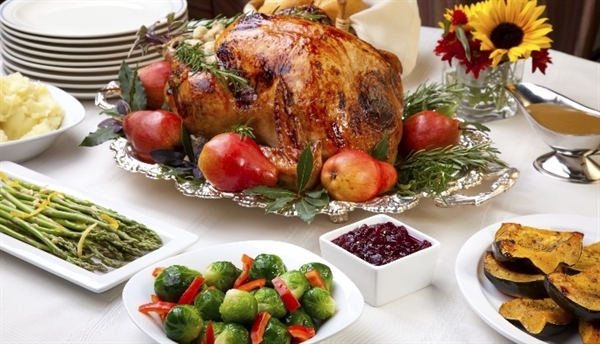 A lot of holiday foods can be high in calories, fat, sugar and carbohydrates. Advise patients with diabetes to avoid foods with too much butter, dressing or other fats and sugar. Instead, recommend that they opt for lean meat, vegetables and lighter side dishes. Holiday meals usually come with a plethora of food options, and all of the extra food can make it easy to overeat. Suggest that patients with diabetes only take helpings of their favorite dishes, skipping foods that are similar. For example, they should choose either sweet potatoes or mashed potatoes instead of taking helpings of both. Discuss portion sizes with your patients and advise that they avoid going back for seconds. Patients with diabetes can still enjoy dessert as long as they plan ahead. Desserts are usually high in carbohydrates, so suggest that your patients substitute a carbohydrate during dinner if they plan on eating dessert. Alternatively, they can stick to fruits or make their own, healthier version of a favorite dessert. Make sure you talk to patients with diabetes about whether it’s safe for them to drink alcohol. If they do choose to drink, tell them to drink during a meal. Women should limit themselves to one drink a day; men can have two. Encourage patients to get more physical activity to compensate for eating more than usual. Some possible suggestions including going for walks with their friends or organizing outdoor family games; these will allow them to stay active while still spending time with their friends and family. Traveling during the holidays doesn’t always go as planned, so talk to your patients about preparing for travel delays. Advise them to pack twice the amount of diabetes supplies and medication that they normally need in case of any emergencies or changes of plans. Metal detectors can be detrimental to insulin pumps; if your patient wears one, inform them that they can ask a security officer to visually inspect the pump and opt for a full-body pat-down instead of going through the metal detector. Patients should also keep all diabetes supplies in their carry-on luggage, marking all syringes and insulin with preprinted pharmaceutical labels. If your patient will be traveling by plane during the holidays, tell them to make sure they’re prepared for their flight. If they will need to inject insulin on the plane, remind them not to inject air into the bottle since the air will probably be pressurized. Recommend that they keep supplies and snacks at their feet instead of in the overhead compartments. 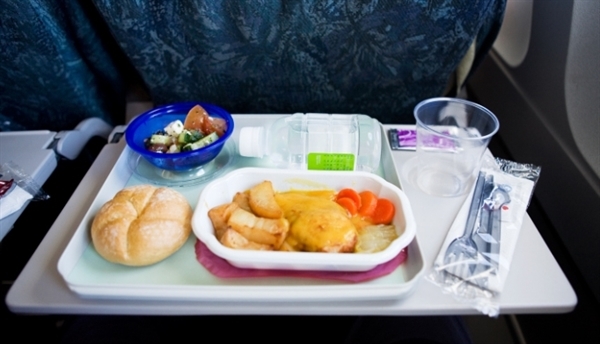 If they have an in-flight meal, they can call ahead to see if their airline offers diabetic, low-fat or low-cholesterol options. 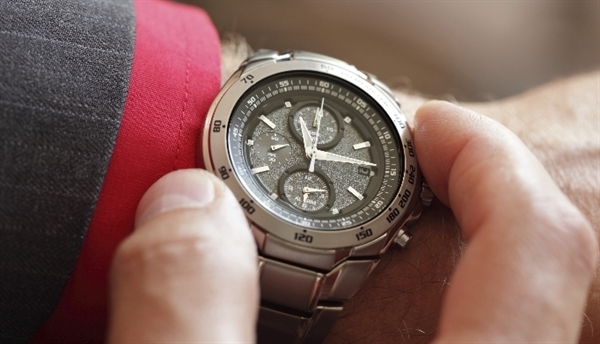 Patients should keep relevant medical information on hand in case of an emergency. Tell patients to carry their insurance card, doctor’s name and phone number, and medical identification jewelry indicating that they have diabetes. If your patient is traveling to a different time zone for the holidays, remind them to account for the time change when taking their medication. The holidays should be an enjoyable time of year, but all of the food, parties and traveling can make it more difficult for patients to manage their diabetes. Providing your patients with management strategies can help them enjoy their holidays while still keeping their diabetes in check.